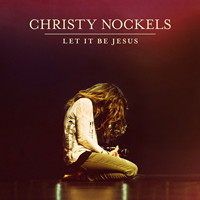 The “Let It Be Jesus” studio album was released on April 28, 2015. Back to Into The Glorious. Go to The Thrill Of Hope.